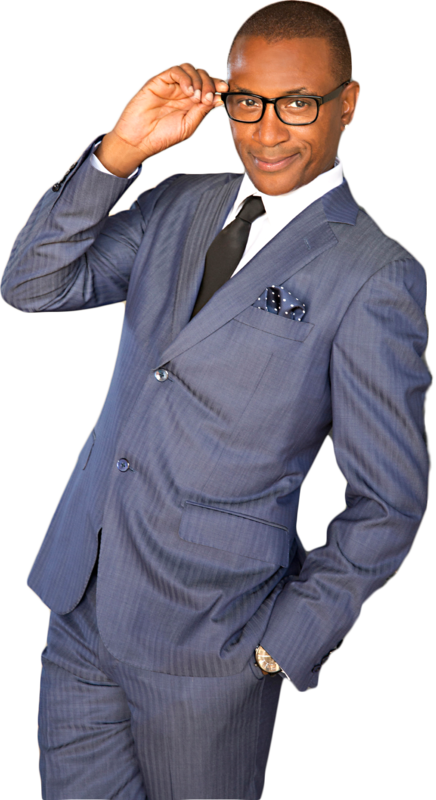 Tommy Davidson’s new series Vacation Creation, on the CW Network premieres October 1st. This unique show gives entire families a once-in-a-lifetime opportunity to travel and explore destinations and cultures of keen interest to each family’s history and heritage. Ranging from Cartagena, Columbia to Moorea, French Polynesia, viewers are taken along on the journey to exotic locations around the world. 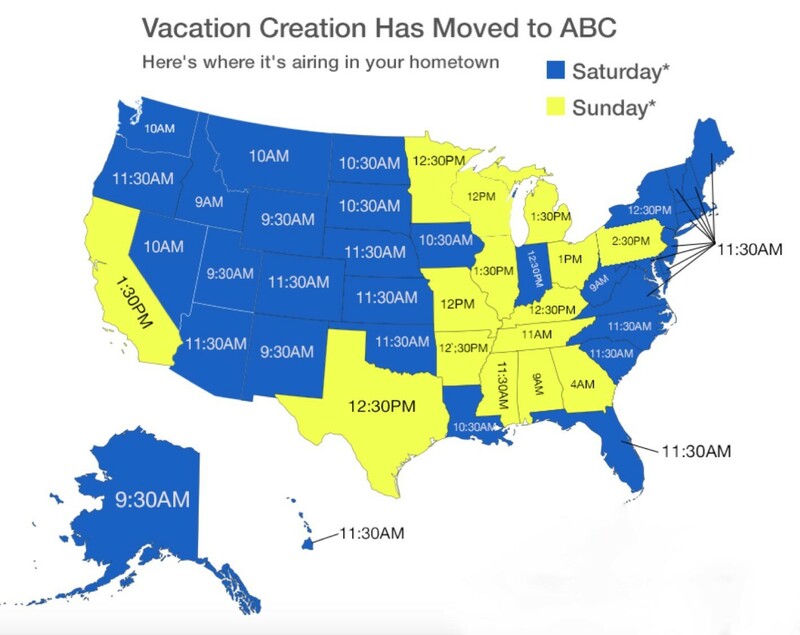 Hosted by Tommy Davidson and Andrea Faczco, Vacation Creation brings along the entire family for a travel adventure they would likely never see in person but will certainly never forget. Quando sua empresa contrata o serviço de aluguel de impressoras sp, sua empresa disfruta de inumeros beneficios, tais como a economia com peças e suprimentos para impressoras, isso se dá pelo grande volume que grandes empresas como a Sudeste Soluções possui em equipamentos, e acaba conseguindo desmenbrando um equipamento que ja não é mais utilizado. Featuring Chris Rock, Jerry Seinfeld, Amy Schumer, Kevin Hart, Bob Saget, Tommy Davidson, Jamie Foxx, Sarah Silverman, Jerry Lewis, Steve Coogan, Bobby Lee, & the late Garry Shandling, DYING LAUGHING is a candid look inside the agony and ecstasy of making people laugh for a living. 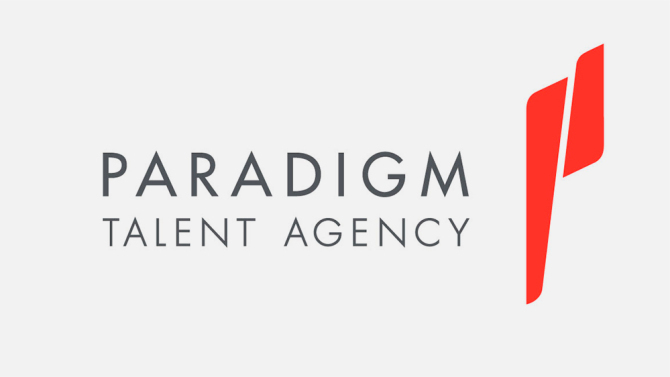 A stand-up comedian must be the writer, the director, and the star performer. There is no rehearsal, no practice, and no safety net when you’re in front of a live audience. For most people, baring their soul on stage and having an audience “boo” at you would become a life-long trauma, but for stand-up comedians, it’s a nightly challenge. The funny and heartfelt documentary contains original interviews interlaced with personal footage of life on the road – all from a comedian’s point of view. Once you take this step behind the curtain, you will never look at these funny folks the same way again. 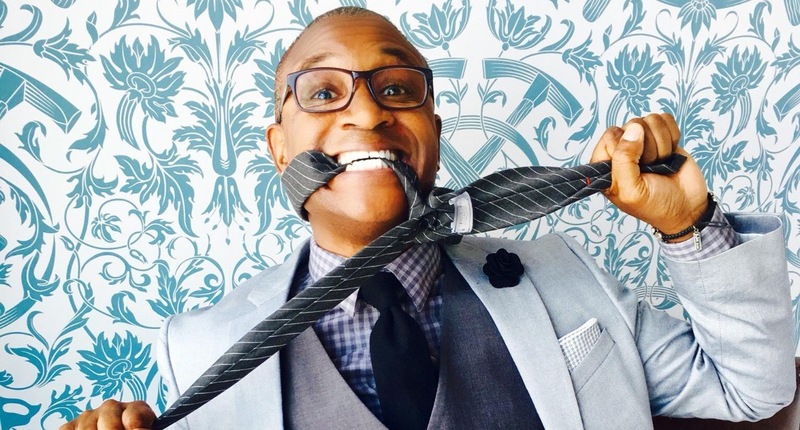 TOMMY DAVIDSON’S HOT TOPICS SOUND OFF! 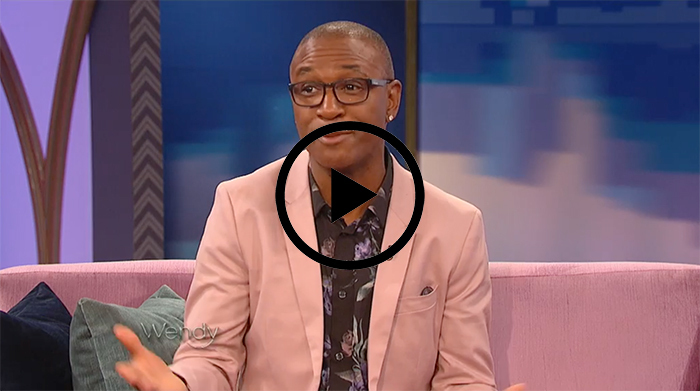 Tommy Davidson on Tampa Bay Morning Blend! 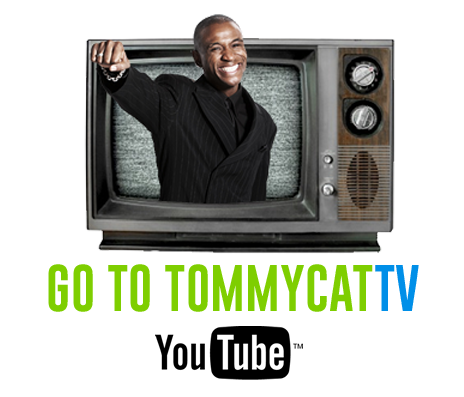 Tommy Interview from Mad Bros Media!